The Moon: The Next Hot Vacation Destination? Back in 2006, a series of millionaires shelled out a hefty 20 million dollars for a round trip to the International Space Station. At the time, this was considered quite the privilege, seeing as how civilian personnel almost never get to go into space or spend time on the ISS. But as it turns out, this story may be on its way to becoming small potatoes, thanks in part to a new company that has announced plans to mount commercial voyages to the moon by 2020. The company is called Golden Spike, a company made up largely of former astronauts and personnel who want to use existing and future technology to make private Lunar trips possible. Its current chairman is Gerry Griffin, Apollo flight director and former director of NASA’s Johnson Space Center. The president and CEO is planetary scientist Alan Stern, former head of all NASA science missions. Given the cost, Golden Spike is mainly focused on offering its services to governments at the moment, much like how Russia has offering its services to governments looking to get to the ISS in the past few years. In that case and this one, these would be nations that would like to participate in space and planetary exploration but can’t afford a program of their own. But of course, should there be private citizens who want to book a ride and can afford it, they are not likely to be turned away! Granted, at one time, science fiction writers were predicting that humanity would have bases on the moon by the early 21st century. But those predictions were largely abandoned thanks to the scrapping of the Apollo program and the fact that the ISS was Earth’s only orbiting space station by the turn of the century. And of course, the only way to get there cost private citizens 20 million bucks! But this announcement, which comes on the heels of several encouraging developments, may have reignited these hopes. First, there was Reaction Engines Ltd’s announcement of the concept for the Skylon hypersonic engine , followed shortly thereafter by Virgin Galactic’s successful deployment of SpaceShipTwo. Given the pace at which aerospace is evolving and progressing, commercial flight to the moon may be coming, though a little later than previously expected. However, making it affordable remains a daunting task. 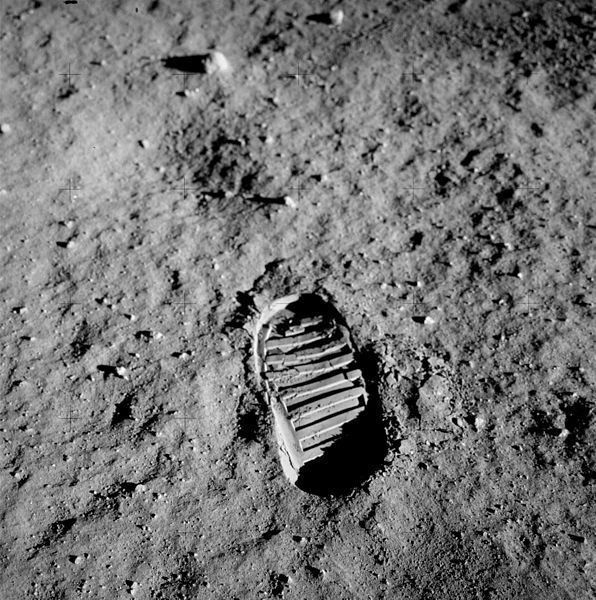 As it stands, Golden Spike’s own estimates place the cost of a single trip to the Moon at roughly 1.5 billion dollars. Naturally, the company has also indicated that they intend to make the process more affordable so all people can make the trip. No telling how this will be achieved, but if history is any indication, time has a way of making technology cheaper and more commercially viable. 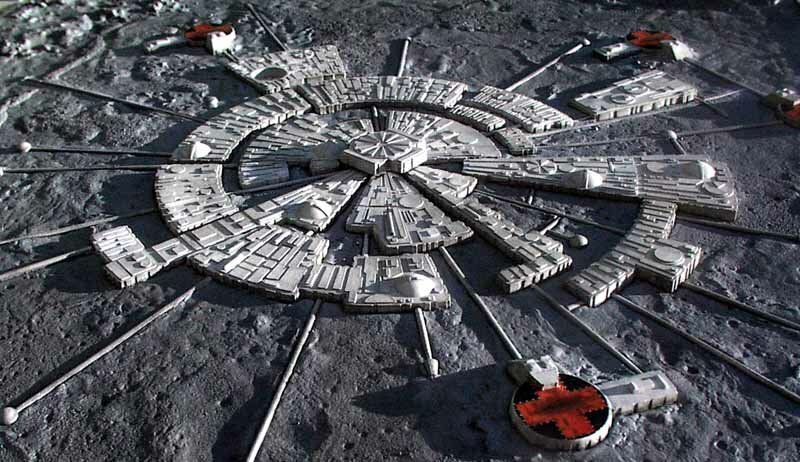 So… vacation on the moon anyone? Hell, I can envision an entire line of spas, time shares and getaways on the Lunar surface in the not-too-distant future. Sure, it may not be the Mediterranean or the Mayan Riviera, but I can think of plenty of fun activities for people to do, and the novelty factor alone ought to sell tickets. 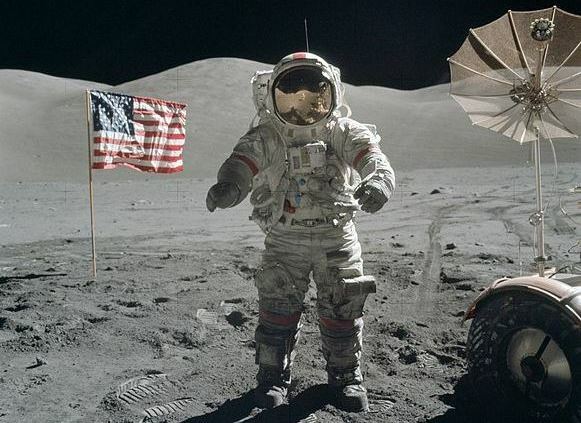 Rover tours, visits to the Apollo landing sites, low-g sports and anti-aging therapies. 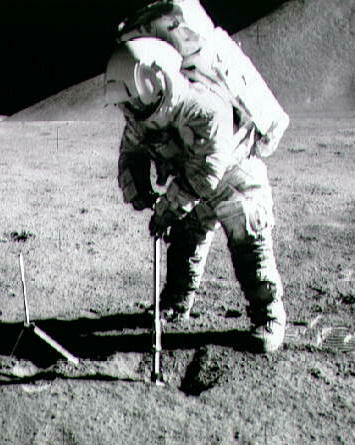 Oh, and if Alan Shepard and the Apollo 14 mission are any indication, you can even play golf there! Check out this video of Golden Spike’s proposed tours to the Moon, or learn more about the company by visiting their website. I can see it now: hotels, a moon museum, and a popular new sport called moon-golf. Off-world is one area of travel I’m not much interested in (luckily, as I don’t have a spare billion dollars). But my son reckons Mars will be the next big thing. Yep, as soon as they put a moon base by L2, Mars will be accessible and the next big travel destination for all our manned space missions. After that, expect tourism to follow! I wish I wasn’t too old and out of shape, I would apply for that one way Mars mission I keep hearing about. It is like all my childhood dreams and fantasies coming true when I’m no longer able to participate.